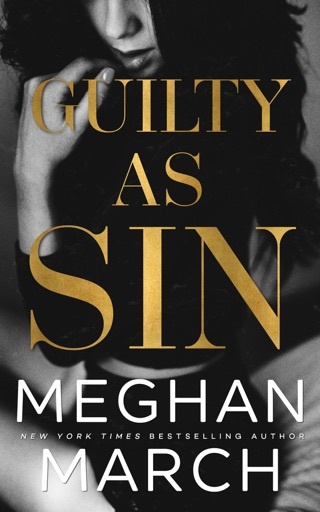 Reveling in Sin is the third book in New York Times bestselling author Meghan March’s epically romantic and addictive Sin Trilogy. Honestly this book was more like a novella, too much was going on and the plot really didn’t make sense at some point. Ugh I loved the first 2 books but man this one has just been strung along too far. Not much action and sooooooo much corny lovey doves crap it kind of made me sick. Very disappointing.